If your business cards don’t make you look good, they aren’t worth having. 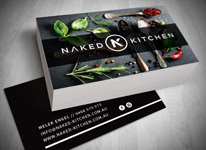 Business Cards Gold Coast .com.au makes you look great without going over your budget. Full colour and matt celloglaze– Full colour both sides & matt celloglaze both sides. Most companies give colour on 1 side and black on the reverse. We understand starting a new business can be a big step! We guide you through this process and give you the confidence to promote your business with pride. 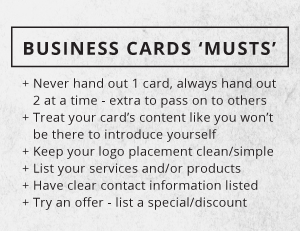 Business cards are the cheapest bang-for-buck marketing item small businesses can use. You want your cards to leave a lasting impression. 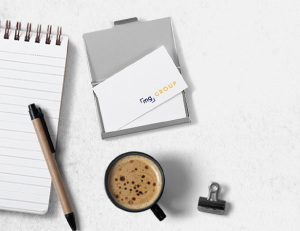 Treat business cards like you won’t be there to introduce yourself. Invest that extra in some super special cards for that extra wow factor! 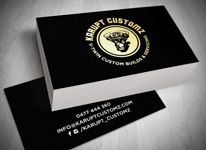 BUSINESS CARDS GOLD COAST.COM.AU GUARANTEE! WHY BUSINESS CARDS GOLD COAST .COM.AU? 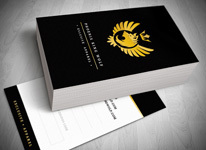 Design and printing services – Most designers just design your business cards. Then you have to find someone to print them. Spot color vs. process, bleeds and safeties, the techniques used in your card design can lead to costly surprises at the printers. 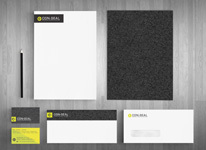 Because Business Cards Gold Coast .com.au provide both design and printing services, there are no surprises with us. 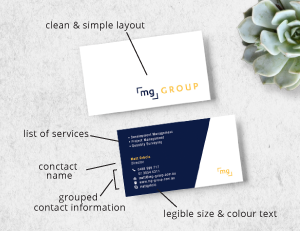 Thicker paper – Cheap-looking business cards are printed on paper below 300 gsm. 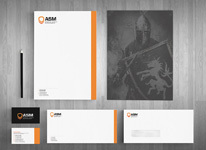 We use 300 and 420 gsm card stock so that your cards feel as good as they look. Full colour on both sides – Most companies give colour on 1 side and black on the reverse. We put colour anywhere you want it. Matt celloglaze on both sides – Most companies don’t offer matt celloglaze, and those that do usually only treat one side of the card. Business Cards Gold Coast .com.au do it all. We give you your original artwork when we send your cards – Other companies keep your artwork, which is costly in the long run. 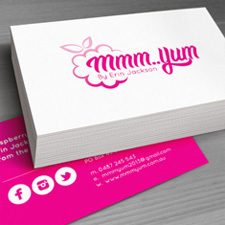 At Business Cards Gold Coast .com.au we always provide you with your original artwork at no extra cost. You fully own your copyright – You don’t want a design firm telling you that you don’t have the right to trademark your design. Business Cards Gold Coast .com.au always provides you with full copyright ownership. You only buy what you need – Whether you want a simple template-based card, a custom design or a new logo design, there’s a package that’s priced right for you. 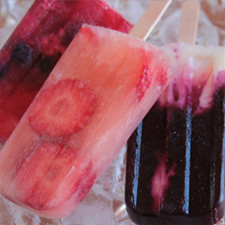 Mmm..yum is a young, fun brand. The designs had to be juicy, bright, fresh and have a quirky boutique style All the designs just look delicious don't you think?